The aim of this registry, created by the law on seeds and phytogenetic creations in its article 19, is to protect the property rights of the creators of new plant varieties, in recognition of its doing business. 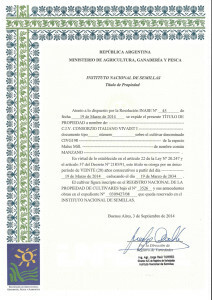 In Argentina, plant varieties are protected through the granting of a Property Title. 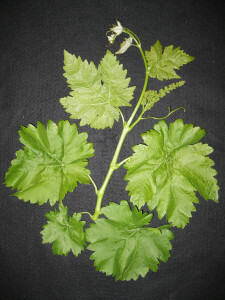 Registering a cultivar in this register, does not enable it for marketing. Consequently, to be able to protect a plant variety and at the same time be able to market it, that variety must be registered to in both Rgisters: National Property Registry of Cultivars and National Registry of Cultivars. We assist our clients with the best strategy for register to protect against biopiracy providing services of registration of food products before the corresponding Sanitary Registrations. As well as steps to import or export them. 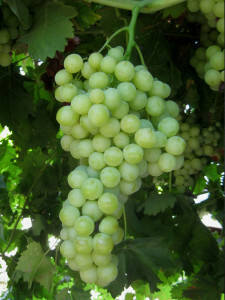 We analyze the possibility of protection of their plant variety in any country in the world and perform its processing, granting, and maintenance.